Exploring hidden trails and tunnels in in San Francisco – time to see the flowers blooming – plan your segway tour in Golden Gate Park today. Among many sites you will cruise past – the amazing Conservatory of Flowers. @conservatoryofflowers @deyoungmuseum @calacademy and The springtime weather in San Francisco is perfect for getting outside. You should be touring through beautiful Golden Gate Park in San Francisco. 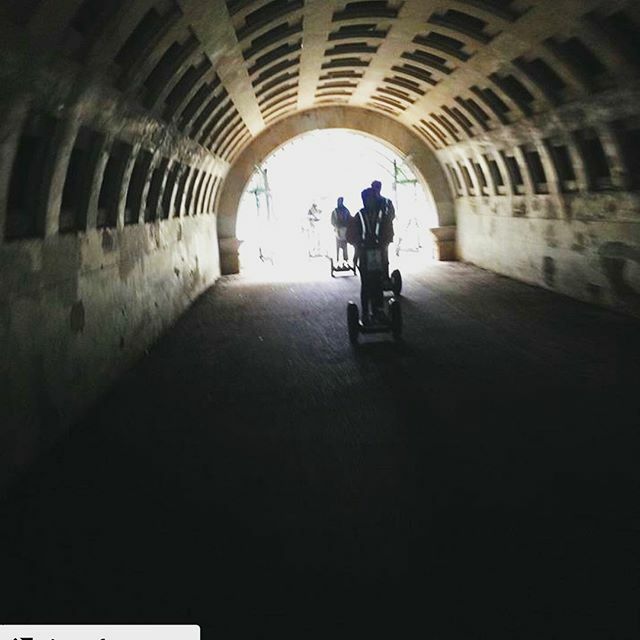 Get out and see the amazing park on a segway tour. It’s always a perfect day for a segway tour. .